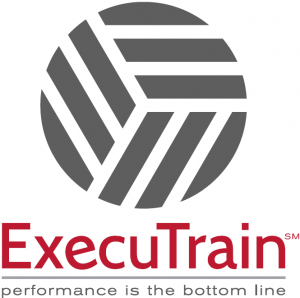 Dawn Monroe Training – LEARN. RIGHT. NOW. 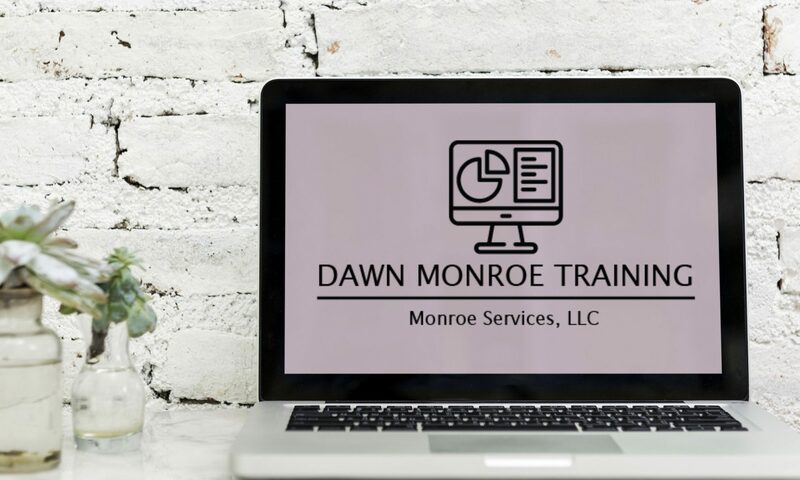 Welcome to Dawn Monroe Training! 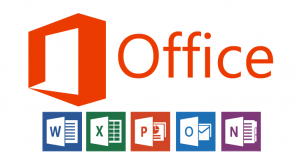 Your resource for creative solutions to your Microsoft Office problems. 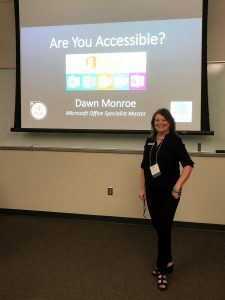 Dawn is a certified Microsoft Office Specialist MASTER with over 25 years of classroom experience. 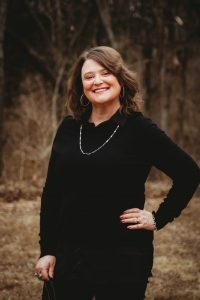 She is ready to assist with computer skill-building for career and personal development.